Get a qualified Philadelphia, PA, family law attorney from Law Office of Mary Beth Reinecker to help with whatever legal issues you might be facing. We understand that when the family is involved, emotions can cloud judgment and sometimes lead to poor decisions. Don't take that chance. 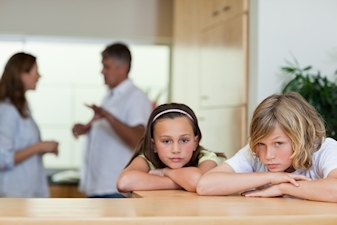 Our Philadelphia, PA, lawyers understand the intricacies of familial disputes and can be objective when you can't. We can help guide you through complicated legal issues and give you personalized advice based on your particular case.